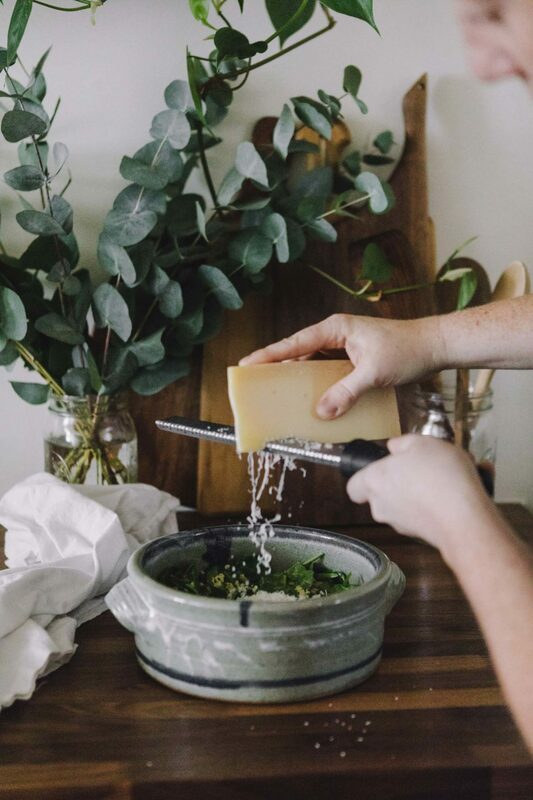 Top Five Kitchen Tools | Naturally. If you’ve walked into any kitchen store, you know how overwhelming the business of kitchen tools can be. 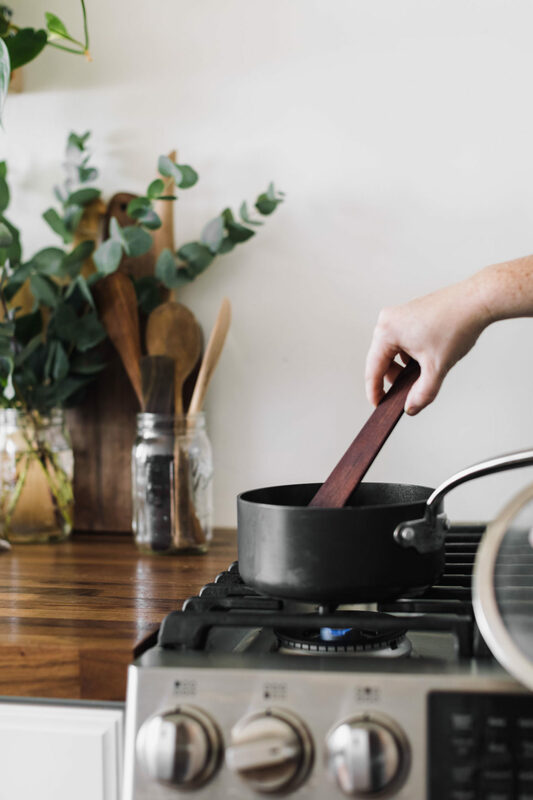 Beyond a solid knife (should have been on the list, but I’m mentioning now), below are five of my go-to kitchen tools. Some are cheap, some are an investment. These items are the five I use every day. The items I’m obsessed with and always tell people about. These last two items are bigger-ticket items but between the two, I can make pretty much any recipe on the site. I used to be a die-hard food processor person but now it just collects dust (unless I need to shred cheese or slice vegetables). I’m so smitten with my blenders. I have a Blendtec and a Wolf Gourmet (one at home, one at the studio): both are powerhouses that can perform almost any task. They are pricy but it’s a worthy investment. Check out my Blendtec or my Wolf Gourmet. I saved this one for last because I realize this won’t be for everyone. But, when you write a book about grinding flour at home, one has to expect a flour mill is a large part of the kitchen. 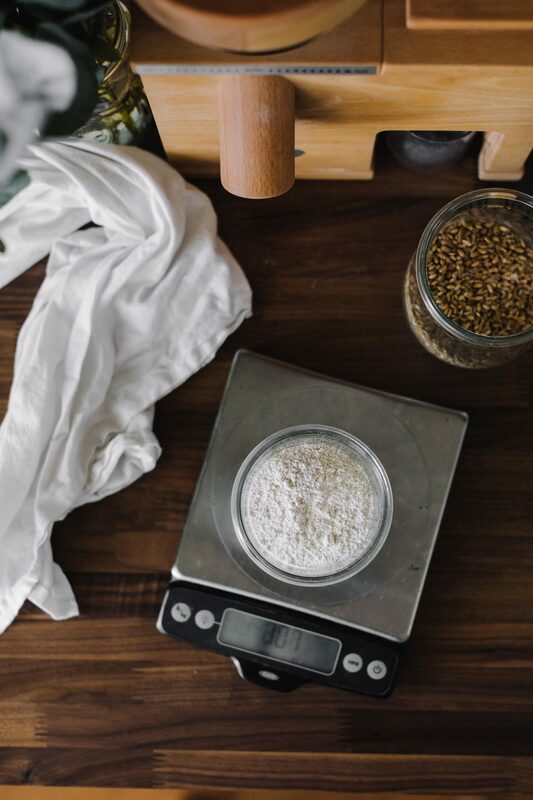 Home-ground flour is amazing and it allows me to keep items on hand (like oats) that live in one form. The groats keep longer and I can easily turn them into flakes (oatmeal) or flour. This is the mill I have but I also know people love this mill. I agree with all of these! But I’d have to add silicone spatulas, because they’re pliable, and also whisks. It has been a long time since someone’s email got me to consider a product for my kitchen. 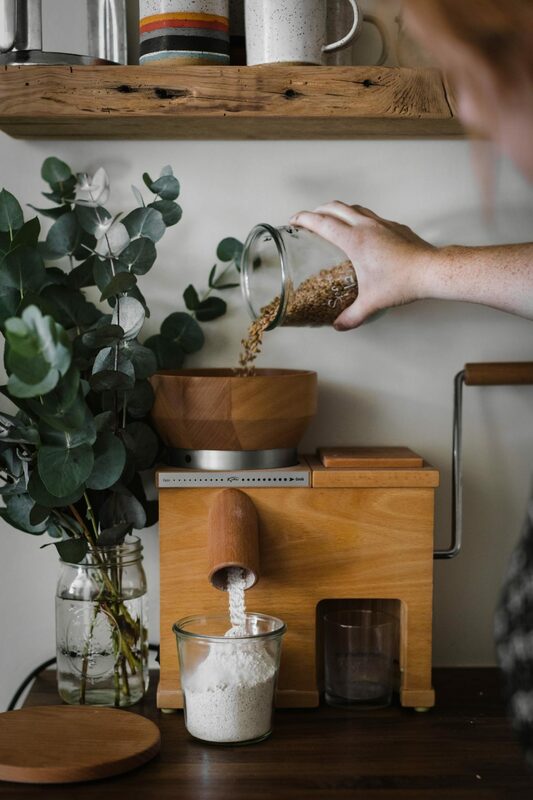 However, I have been thinking about a flour mill for years and as a retired lady with some food issues grinding flour or Non-gluten grains seems a no-brainer. Thank you for taking the time to talk about this, thank you for the idea it has passed to me. I will get saving and get the smaller mill since there are only three of us in the house. Then on to educating myself about grains to grind. Again thank you Ella. 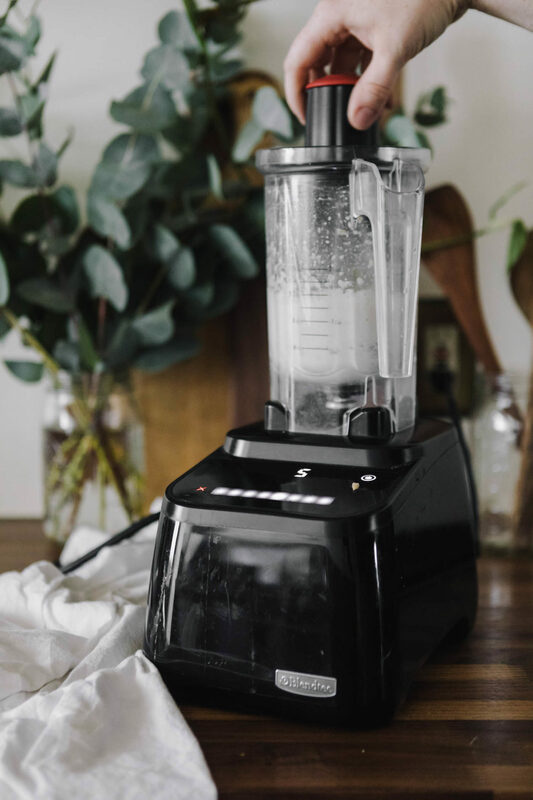 I am thinking about upgrading my blender and am considering the Blendtec and Vitamix. Why did you choose the Blendtec? Honestly, the dull blades. It’s easy to clean and I can clean it without worrying about the blades. I know the Vitamix is the hot item but my Blendtec is a workhorse.